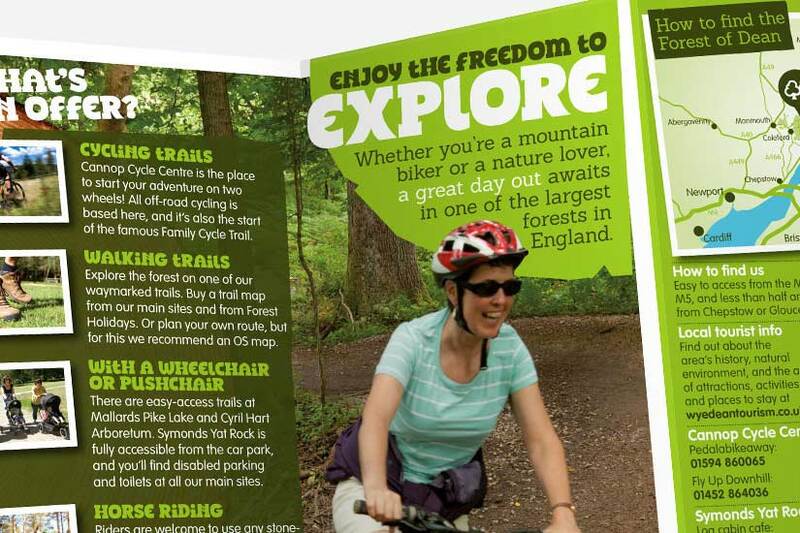 Forestry Commission England uses on-site leaflets to encourage their visitors to explore the wider areas of the forest. 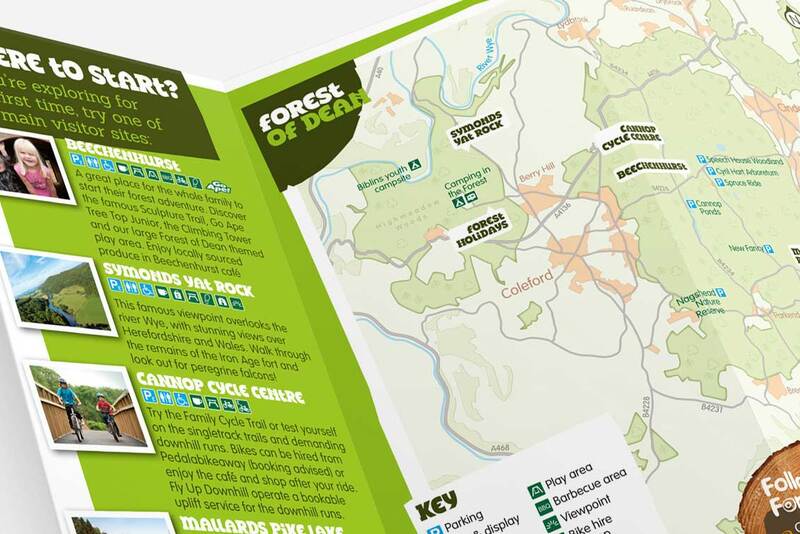 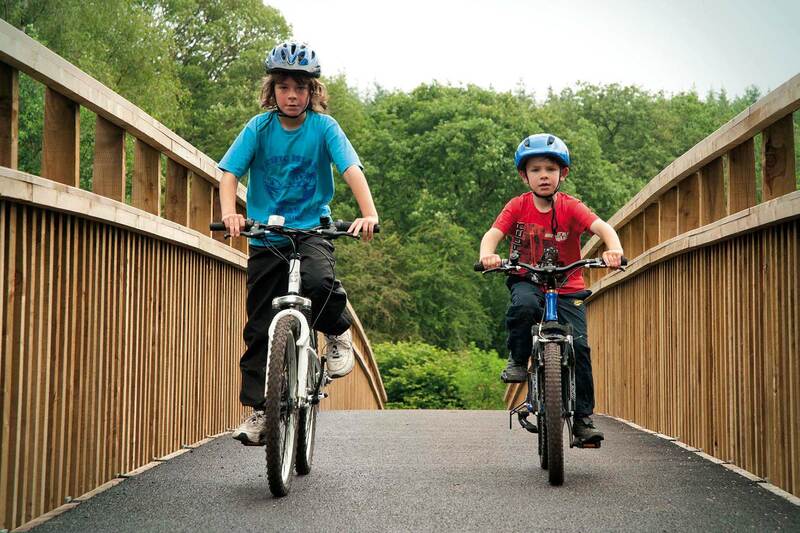 Forest of Dean has multiple locations for visitors with activities aimed at a wide variety of people. 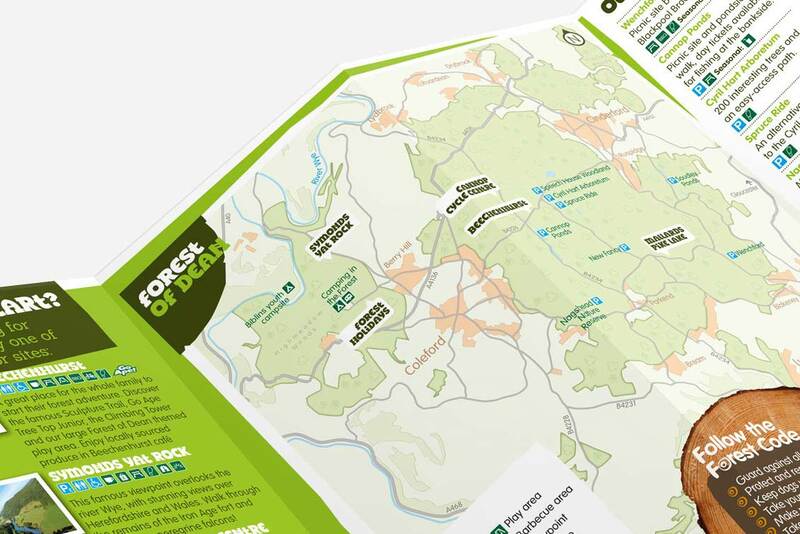 Working within the brand guidelines, a eight page leaflet including maps and keys have been produced providing related information.